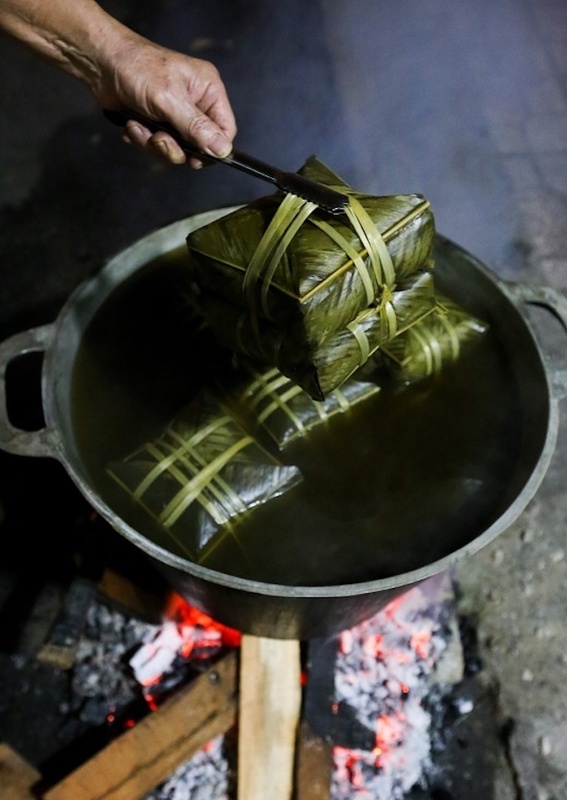 Many residents of Saigon enjoyed a sleepless Friday night as they cooked the traditional banh chung for Tet. 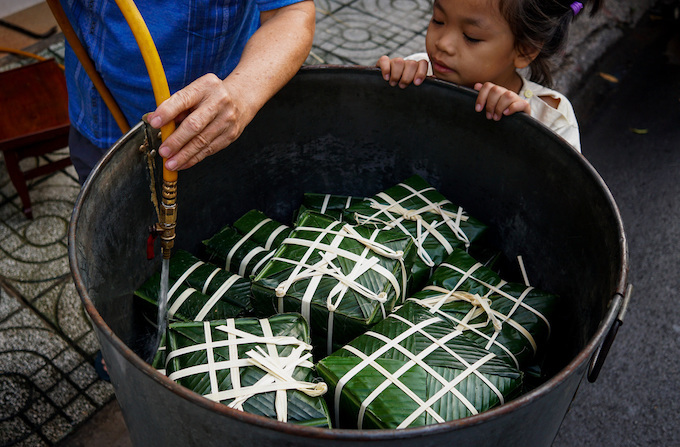 Starting Friday, people in Ho Chi Minh City bought ingredients and other items to make banh chung, a square-shaped pack of sticky rice with meat and bean fillings wrapped in green leaves. 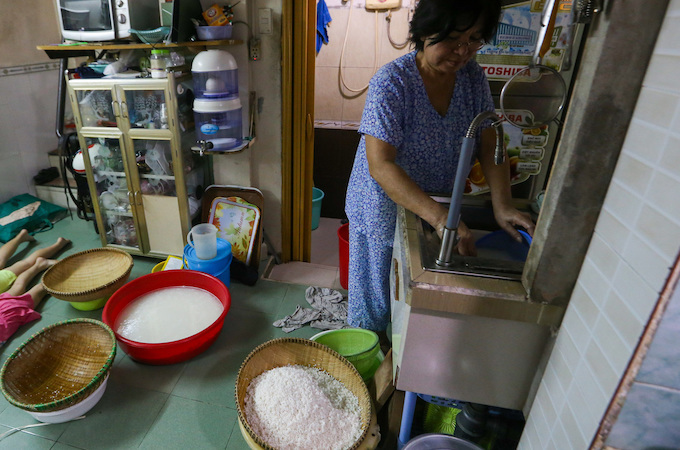 Linh, 63, cleans rice imported from the north in her house on Hoang Sa road. 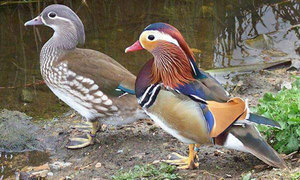 "We’ll make 80 banh chung this year, mostly to give to friends and relatives." 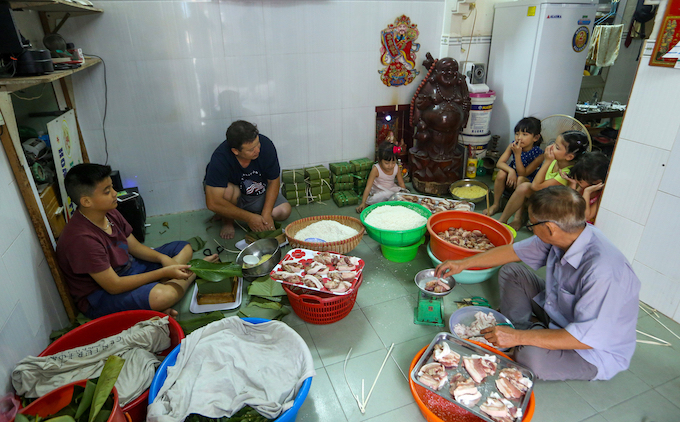 Members of Van Phuc’s family in District 3 join hands in making the dish. 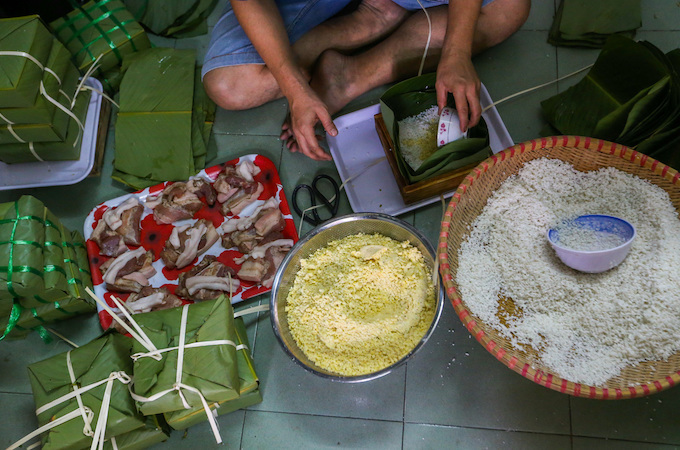 Each group is tasked with one step: cutting the meat, arranging leaves or wrapping. 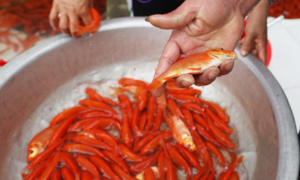 "Every year, my brothers, children and grandchildren gather at my place to make banh chung. 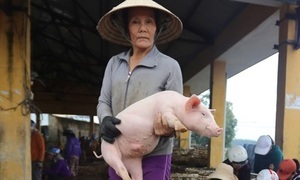 Each family contributes some ingredients and we’ll divide the banh chung among ourselves later," Phuc said. 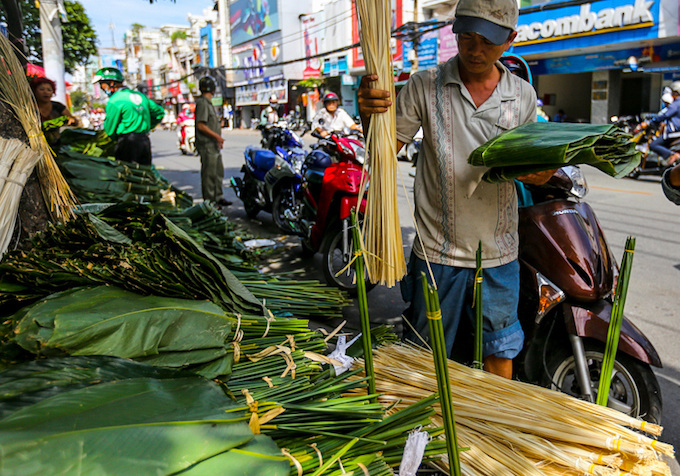 "To have the best banh chung, we need to go to the market early and buy the biggest and most beautiful leaves along with best pork. We soak the rice and beans in water for a whole night. 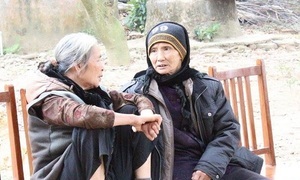 It’s hard work, but it’s fun because of the reunion," Phuc said. 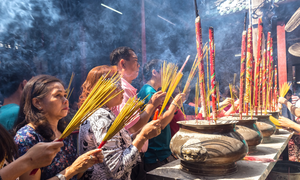 Chinh, on Nguyen Quang Bich street, Tan Binh District, said that his family makes banh chung on the 28th day of the last Lunar month every year. "The children are excited. 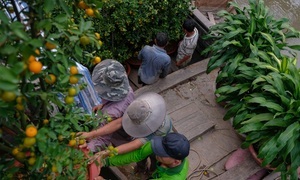 They get up early to help me put the banh chung into the pot." 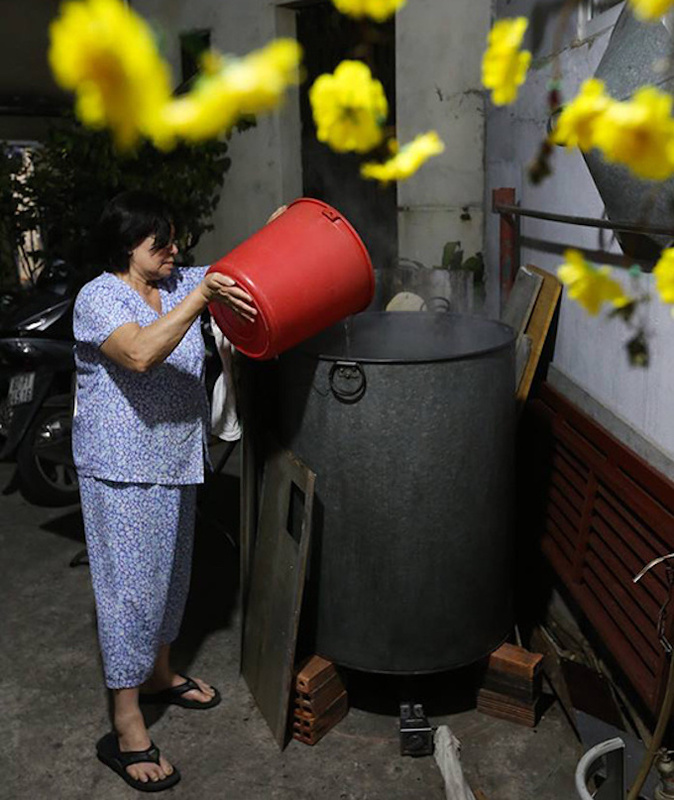 Families in the same neighborhood can cook their banh chung in one family’s pot. 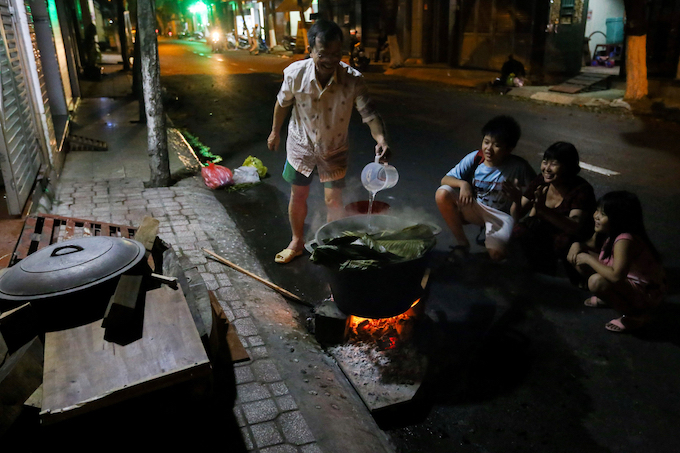 Those whose kitchens are not big enough cook their banh chung on the sidewalk on makeshift stoves. 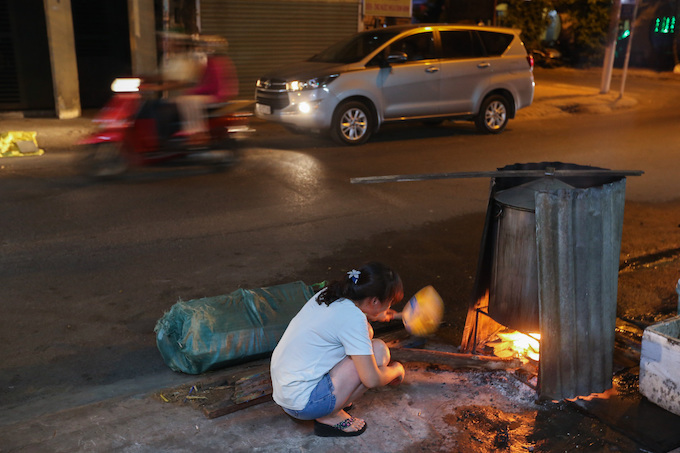 People in small alleys use gas to cook their banh chung. 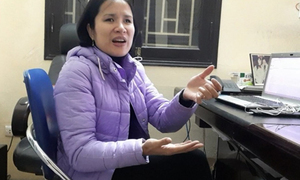 "Cooking with wood makes the dish tastes so much better, but I don’t want the smoke to bother neighbors," Linh of Phu Nhuan District said. 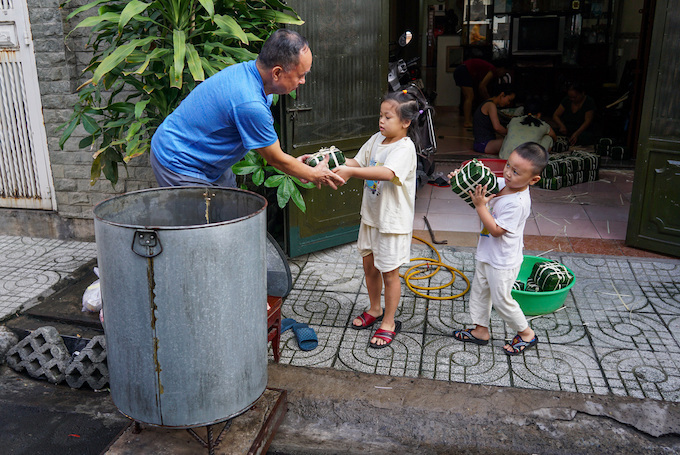 Members of Huy Du’s family in Tan Binh District take turns to pour more water or add more wood to the fire. 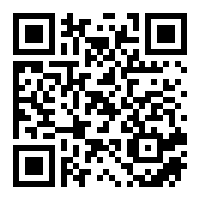 "I also bought some sweet potatoes and corn to roast for the children. 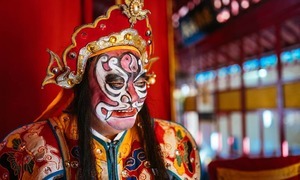 The best thing about Tet is the time to cook banh chung together for the whole night," he said. 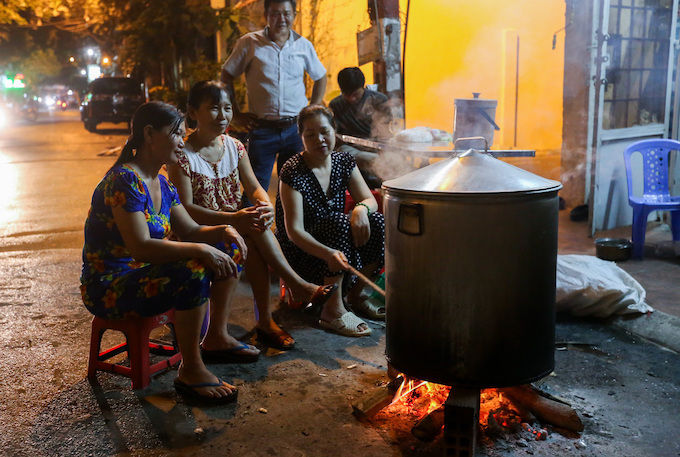 Tran Khuyen and his family members in Tan Binh District chat and cook their way through the night. 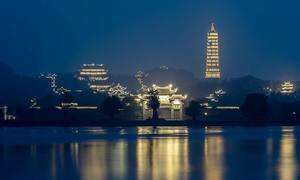 Those who started cooking in the afternoon can take their banh chung out at midnight. 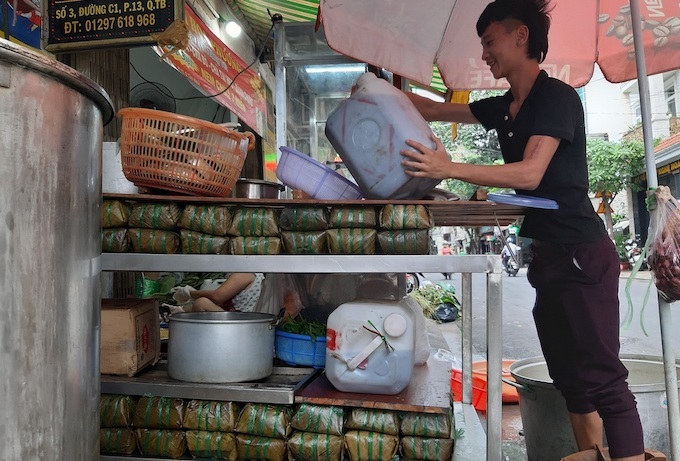 Vu Khac Hoang on C1 road in Tan Binh District adds weight on the cooked banh chung cakes. "This way, the dish will be much tastier."